Right on the Costa Brava, in the province of Girona, Calonge is the cultural and historical centre next to Sant Antoni, its tourist resort on the coast. It stretches from the Gavarres hills to beaches and secluded coves, with farmland in between. The town has one of the greatest forts in the region, Calonge Castle, and the watchtower Torre Valentina. The cork industry made the town prosperous in the nineteenth century and this lasted until the Civil War. After a difficult period, Calonge grew again with the expansion of tourism. As for enjoying nature, there are marked trails around Calonge. The most popular take you round the Tinar Basin and Mill Valley, but you can also explore the many small coves and stretches of beach along this coastline. 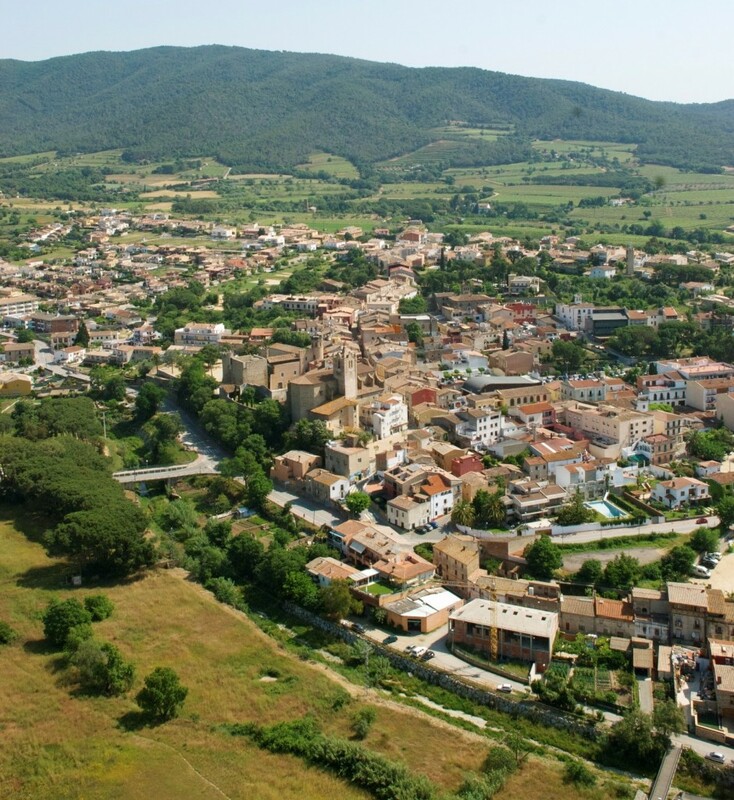 One of the highlights of Calonge is the town centre with its gardens and medieval walls, the Castle, Torre Valentina, the Monastery of Santa Maria del Mar or Collet, and the dolmen Puigsesforques. Hidden away behind the beaches are the fields that have long produced grapes, it is well worth taking a trip around the vineyards and wineries. The most traditional of the many festivals and fairs held here are the Medieval Market or the Feast of New Wine. The cuisine blends that of sea and mountain but is renowned for its fish and prawn chowders and cigalas, a seafood. As it is a tourist town it has a very wide range of accommodation and places to eat. Besides all this cycling and horse riding are on offer here and all kinds of water sports like skate sailing and kayaking. Every summer over 500 activities are organized through the programme Estiu Actiu (Active Summer), a big draw for families. Sources: Information extracted from www.calonge.cat, www.calonge-santantoni.com and Wikipedia.